Bloom Township High School District 206 participates in CEP (Community Eligibility Provision) through the National School Lunch Program. 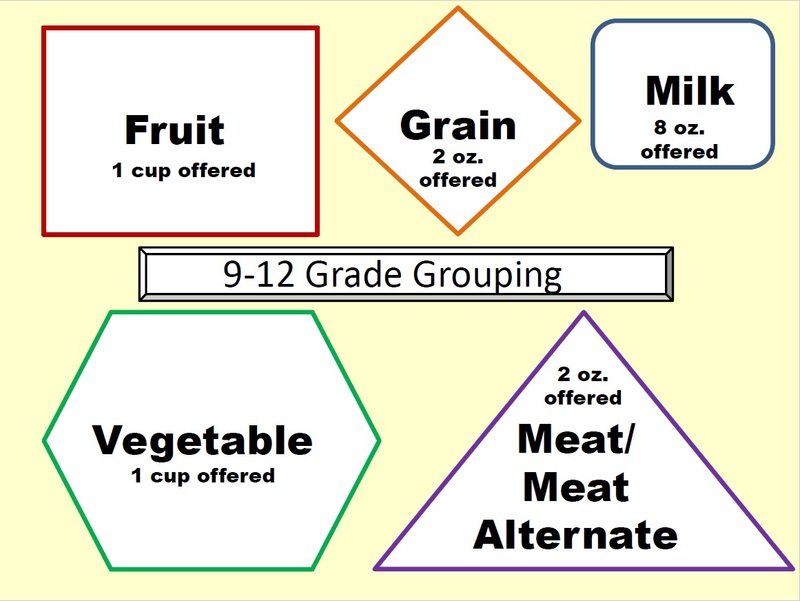 All students enrolled at Bloom Township High School District 206 are eligible to receive a healthy breakfast and lunch at school, which meets federal guidelines, at no charge. *All students are served all components of breakfast. 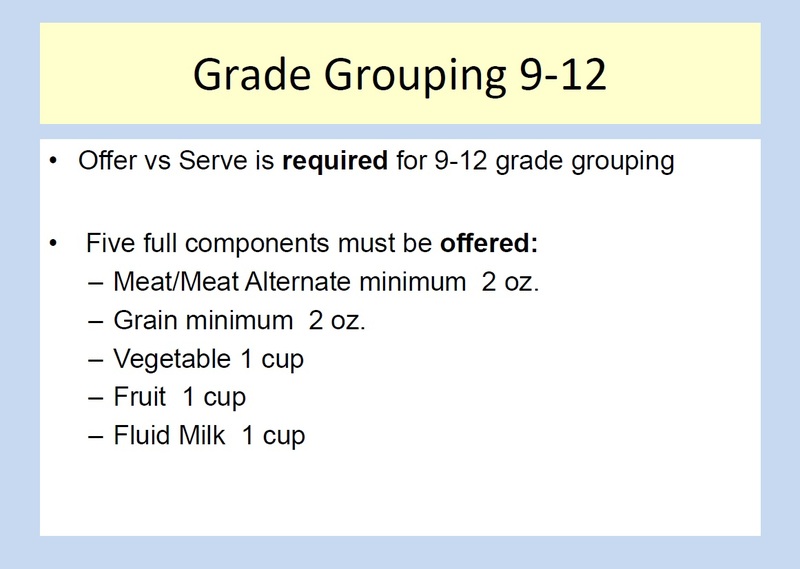 *Offer vs Serve is required for students in grades 9-12. 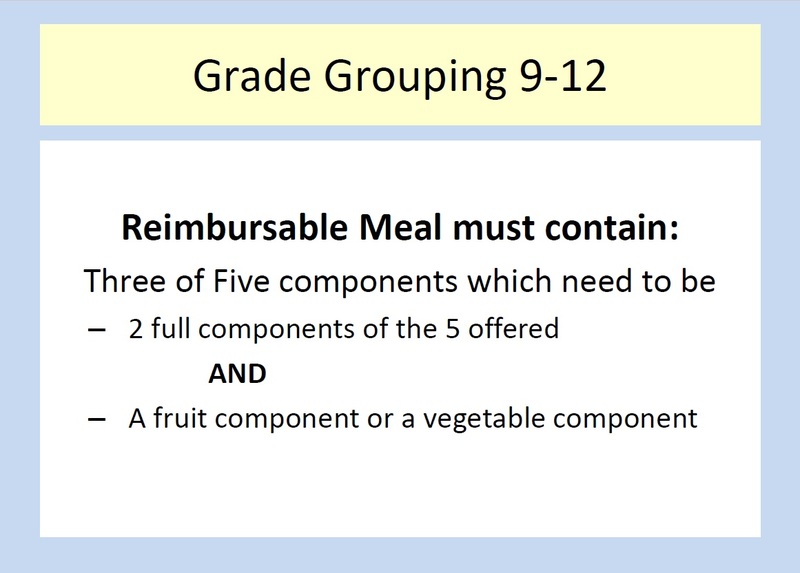 Five components are offered and students must take three of the five components. One of the components that are chosen must be at least ½ cup of a fruit or vegetable.